Have you heard of the Juppy Baby Walker? Well, this is your chance to win a personalized Juppy Baby Walker "Momentum" for your baby or for someone you know. 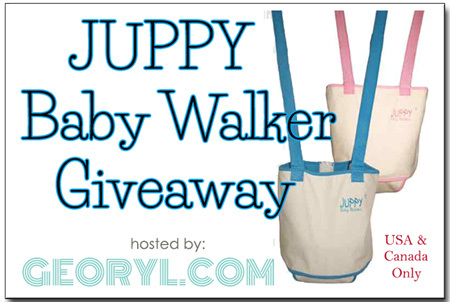 Join the Juppy Baby Walker Giveaway hosted by GEORYL and co-hosted by this blog via the Rafflecopter below. a Rafflecopter giveaway Juppy is known as the safest baby walker, designed with your child's sensitivities in mind. You can learn more about this product by reading the review in Georyl's Juppy Baby Walker Review and Giveaway post. Note: This contest is open to residents of USA and Canada only. Good luck and thank you for joining! 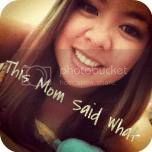 Posted by Unknown at 6:33 p.m.